Instagram is fast becoming a marketer’s dream. Since its launch in October 2010, Instagram has attracted a legion of admirers. One of the newest social networks, it’s a favourite with the celebs and that has only increased its user numbers. Currently 1 billion people use Instagram every month, 500 million of which use it every, single day, and these figures just keep on growing. Becoming famous on Instagram, or ‘Insta-famous’, can be a profitable career choice for individual users. For business users, fame brings plenty more fortune. The most followed brand accounts find their passion and use it. Your Instagram page should be the gateway to all you love, whether you are a business or private user. Portraying your passion and talents is however just the beginning. Being genuinely interesting is something that most Instagram heavyweights have in common so don’t be afraid to share your experiences and real thoughts with the world. Most Instagram users utilise hashtags in their posts, but being Insta-famous means creating your own. Developing a hashtag that is not only unique to your brand but really resonates with audiences will ensure you build a community of people that are fully engaged in you. A personalised hashtag also adds that professional element that makes your brand account a desirable follow to more and more users. You don’t have to go too ‘out there’ to create your own hashtag. Your hashtag could be as simple as the name of your account, or lead product or service. Others opt for a combination of words to best describe what they are, or should be, famous for. If you can’t settle on one hashtag, using a variety of different hashtags could be the key to increased audience engagement. The latest research has shown 11 or more hashtags to be the magic number. 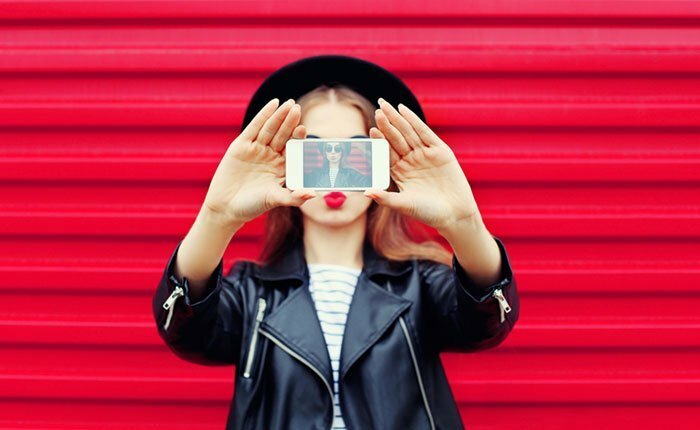 It’s a golden rule when marketing via any platform, but understanding your target audience and wider industry is an important step towards Insta-fame too. By understanding your target audience, competitors and idols you can better interact with your follower base and learn what it takes to attract even more followers. Telling a story that your audience wants to listen to is important. Your audience wants to be entertained, informed and inspired, so keep this in mind when crafting each of your Instagram posts. Your bio is a vital part of your profile, and believe it or not, you can say a lot with 150 characters. Make sure the bio you pen is interesting and attention grabbing. Emojis work well too. Don’t forget to include your personal hashtag as well!